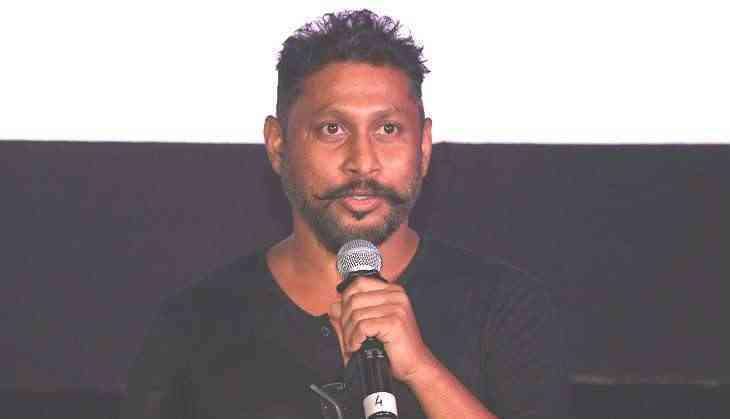 Concerned about children's purity and emotions, filmmaker Shoojit Sircar has requested authorities to ban reality TV shows that have the little ones as participants. Many Indian television channels have been airing many singing and dance based reality shows over the past few years, and Sircar doesn't seem to be hooked on them. "Humble request to authorities to urgently ban all reality shows involving children. It's actually destroying them emotionally and their purity," Sircar tweeted on Wednesday. Earlier this year, the filmmaker had also directed a short film "#ReleaseThePressure", about children and exam pressure. It featured real letters written and read by teenagers to their parents. The letters articulated their distress during exam time.